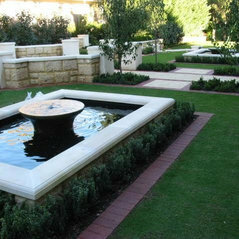 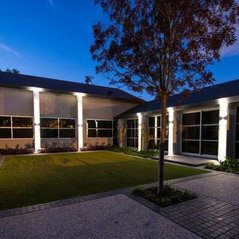 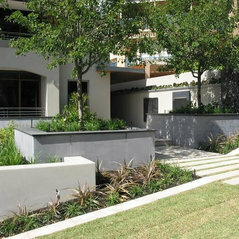 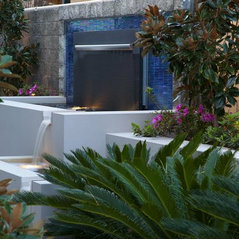 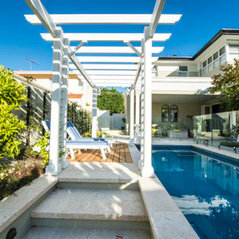 At Urban Landscaping we have been designing and building contemporary landscapes and gardens in Perth since 1979. 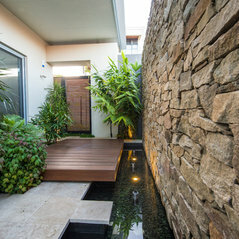 Soon after graduating from university with a degree in architecture, co-founder and director, Dirk Van Nellestijn, moved into landscaping where he was able to express creativity and his thoughts and ideas on how landscape relates to the built form. 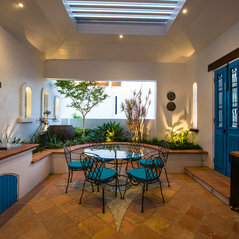 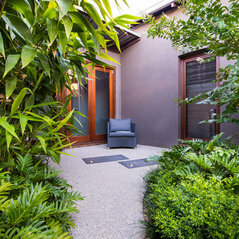 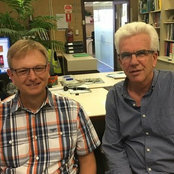 In the early 1980s Urban Landscaping was very much in the vanguard of a movement that elevated landscaping to a professional status in Western Australia. 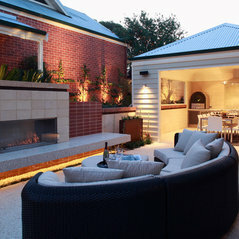 In the ensuing period Dirk and his team have established an enduring reputation for excellence in design and service, and consistency of quality workmanship that has been recognised by industry and the marketplace alike. 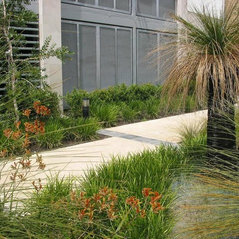 Coordinated architectural and landscape design is a hallmark of Urban Landscaping projects and a key to our ongoing success.